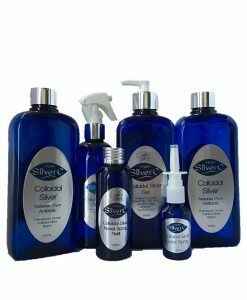 Products in our current range include colloidal silver products, natural skin care, creams and balms for skin aliments, magnesium products, natural body washes, and aromatherapy sprays. 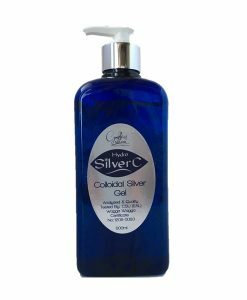 We use all natural ingredients because we do not feel a need to replicate nature using synthetic products and chemicals. Furthermore, research and studies are continuously being released that speak to the dangers of using non-naturals. It is a proven fact that human and pet exposure to the chemical laden products is a major contributing factor to disease. All our products are handmade in small batches, using free energy from the sun. We intent to leave no carbon footprint during the production process. We even use the free energy to print our labels and brochures! We operate on complete stand-alone solar energy. The production shed is built out of recycled building materials, including shipping pallets and old water tanks. Click here to watch a video of the shed being built.